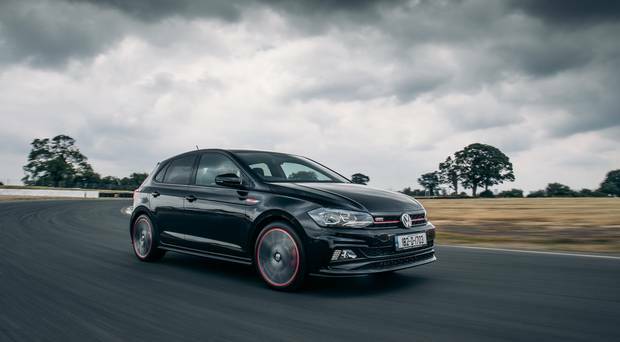 Volkswagen have just brought in their most powerful Polo yet – the hot-hatch GTi model. It costs a whopping €32,395 – it is purely for the enthusiast, of course. But for that princely sum you get a blistering 200PS from the 2-litre TSi petrol engine. 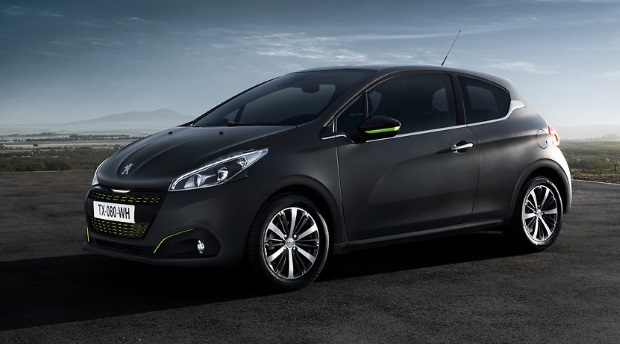 And you can relish a zippy 0-100kmh time of just 6.7 seconds – that will feel really fast in a small car. A 6spd DSG gearbox is standard while there is a highly illegal top speed of 237kmh. If you’re going to pay that much for a small car, I don’t suppose the annual €280 bill for road tax will be much of a deterrent. And there is a Personal Contract Plan (PCP) deal at 1.9pc, Volkswagen say. Setting the new arrival apart visually are loads of GTi insignia. They include a red stripe in the grille, a special gear knob, ‘Clark’ plaid seat covers and 17ins ‘Milton Keynes’ alloys. Standard spec also embraces park distance control, electronic differential lock, driving profile selection and adaptive cruise control. 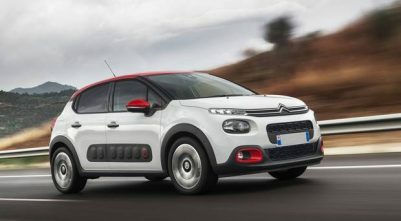 In addition to the entry-level car spec, there are packages such as the Technology Upgrade (rear-view camera, active info display, folding mirrors, and ‘lights and vision’ pack). That upgrade costs €499, but Volkswagen say that individually these items would cost €1,183 more to have on board. I look forward to driving the new GTi here after hearing rave reviews about it from colleagues abroad. 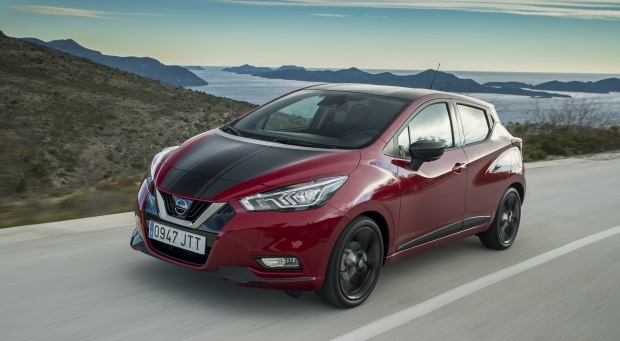 Nissan have given the Micra an exciting makeover but still retains all of the good traits of the old model. 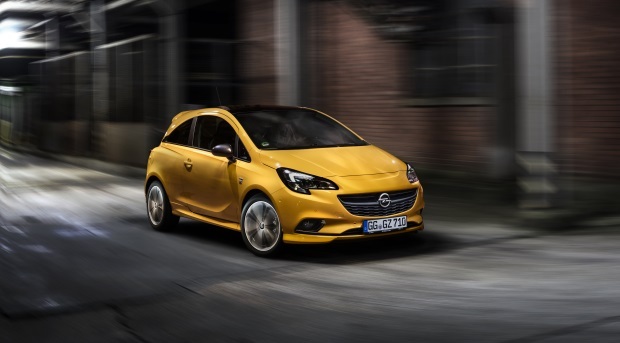 The most recent Corsa is a genuine competitor for all the super-mini rivals. Functional, affordable and stylish.